A dedicated model for worldwide carbon market analysis. Unique, independent projections of consumption by end-use. 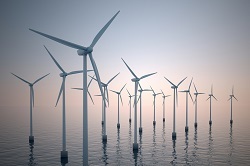 Energy Forecasting is a 2 days training to learn to design and interpret energy forecasts. 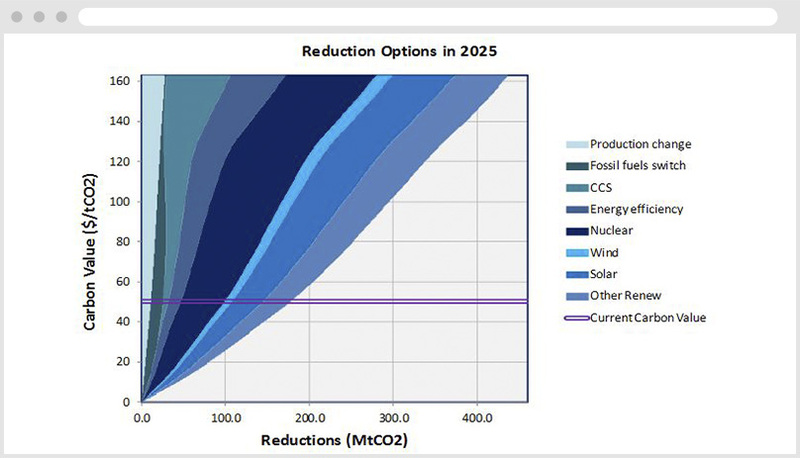 By understanding measures and drivers leading to emission reductions. Enerdata has developed the AERO model in response to the rise of carbon policies and low emitting investments in developing countries (CDMs, NAMAs). AERO provides emission reduction options as well as the associated costs which develop in a country under different energy and climate policies. 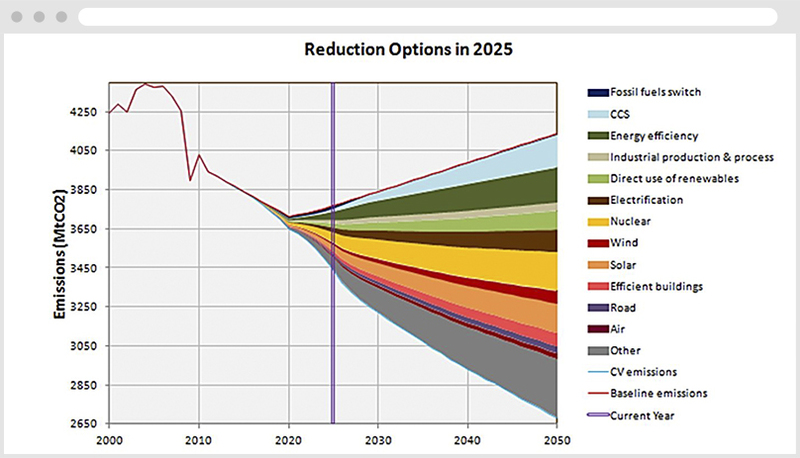 13 reduction options including energy efficiency, fossil fuel switch, CSS, etc. Development of the AERO model: production of energy scenarios and detailed MACCs. Study of technological options beyond MACCs in key countries. Official presentation made by the EU with GLOCAF and CMT results.